It comes as little surprise that with the coming of smartphones most people have stripped themselves of those old age address books, notebooks, calendars, recorders and even cameras, since having all those things embedded in a single device undoubtedly makes life much easier. Even wristwatches have become dispensable – why would anybody need one when the first thing they notice when looking at their phone’s screen is the time of day? Having said that, the watch is one accessory that many are still reluctant to let go of, not out of necessity but out of a desire to make a statement. One could assume that most people who adorn their wrist with a watch aim to convey a subtle message through their choice, be it in terms of their personal style, interests or status. For example, people who choose to wear a Panerai opt for an imposing yet stark look; they have a strong connection to the sea and are clearly willing to spend several thousand dollars on their prized timepieces. Most importantly, Panerai lovers are watch connoisseurs who have been charmed not just by the watch, but by the brand as a whole. Officine Panerai defines itself as a “natural blend of Italian design, Swiss technology and passion for the sea” according to the company website. Originally named G.Panerai & Figlio, it was first established in Italy in 1860 when founder Giovanni Panerai opened his watchmaker’s shop (one that also served as the city’s first watchmaking school) on Ponte alle Grazie in Florence. 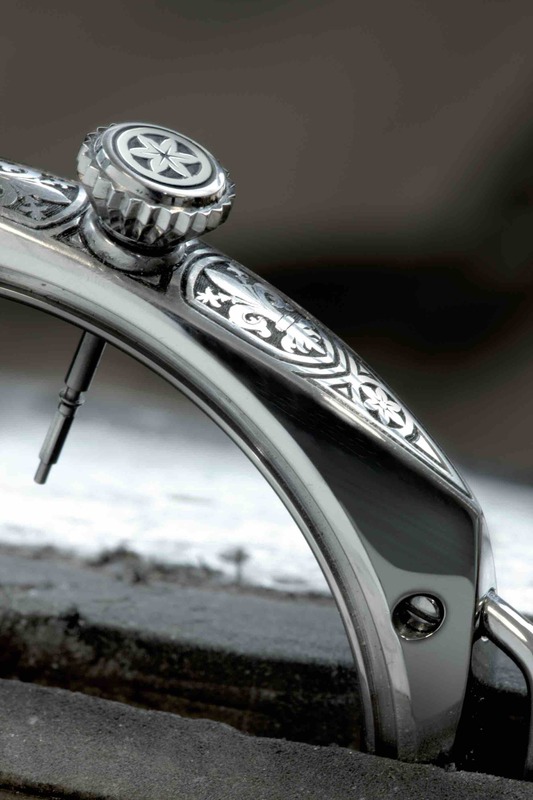 The company was renamed in 1972 to Officine Panerai S.r.l. Since its inception over a century ago, the company dealt mainly with the Royal Italian Navy, and then in 1956 with the Egyptian Navy. That is why it created models that were designed to serve the evolving needs and requirements of navy personnel. Panerai’s core watch models include Radiomir and Luminor. The Radiomir was first produced in 1938 and then enhanced in 1940. It was characterized by a large steel case and luminescent numerals and marks (thanks to a radium-based powder that gives off brightness) with the aim of providing better visibility underwater. The Radiomir is a hand-wound mechanical watch that was designed to be waterproof and resistant to extreme tension. In 1950 came the second model Luminor, a different version of the earlier model, principally distinguished by the use of a new glowing powder of the same name. It wasn’t until 1993 that Panerai introduced the first collection of limited edition watches to the public. The year 1997 was a defining moment for the brand after the Richemont Group (then Vendome Group) acquired and unveiled the company. It has since become a recognizable player in the international fine watchmaking market especially after the opening, in 2002, of its manufacturing plant Panerai Manufacture in Neuchâtel, Switzerland, where it started developing its own calibers and in-house movements as of 2005. As the company’s notoriety and customer base continues to grow, Officine Panerai makes a point of staying faithful to its original designs and prefers to refine its technical features by revisiting the mechanisms of its traditional models. 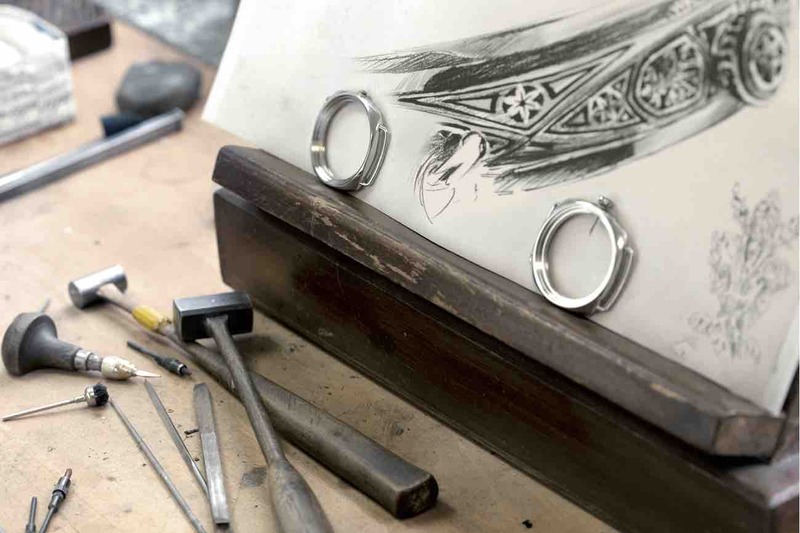 Unlike other brands, it offers a limited number of pieces to the public every year. It is the consistency in the brand’s design, coupled with its exclusive feel, that makes it even more appealing to its clientele. 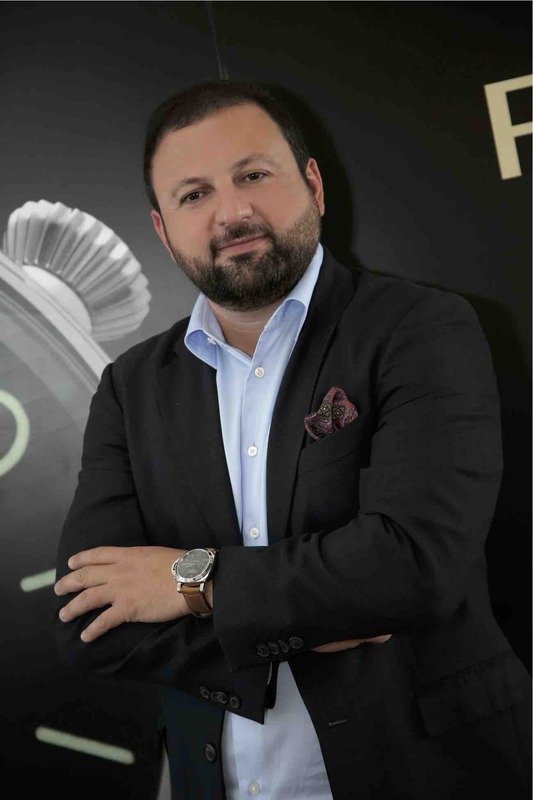 “Our watches have an identity,” states Officine Panerai’s Managing Director for Middle East, Turkey and India, Mr. Milvin George in an interview with Executive. “We don’t follow the trend; we want to stay close to our roots and our brand DNA”. One of Panerai’s boldest traits is its distinguished and well-defined brand identity. Instead of investing in traditional advertising, the brand works on attracting audiences with a similar interest in the sea, art and, last but not least, luxury goods. Ever since the brand was first introduced to the public in 1993, its connection to the sea was made paramount when the collection was presented aboard the Durand De La Penne Italian Navy cruiser. 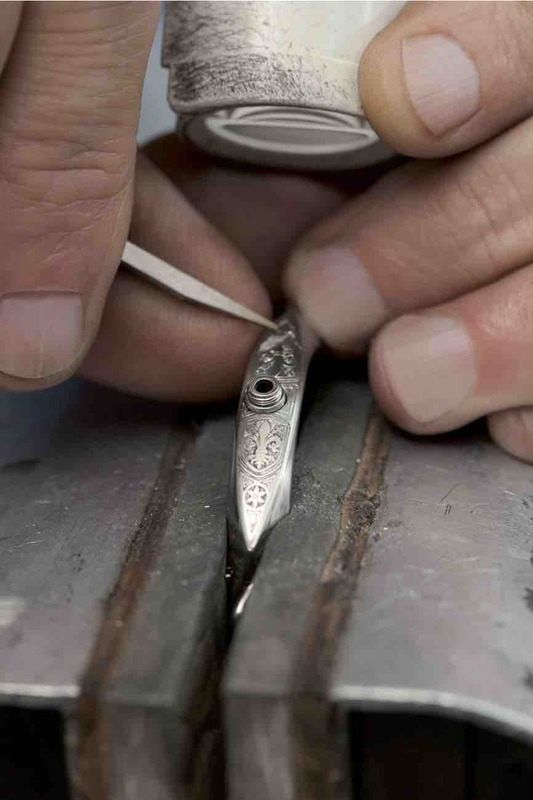 From that moment on, Panerai has often participated in events echoing this passion for the sea. For instance, in 2009, it acquired and restored the famous Eilean, a 1936 yacht designed by one of the most legendary yacht builders in the history of sailing, William Fife III. 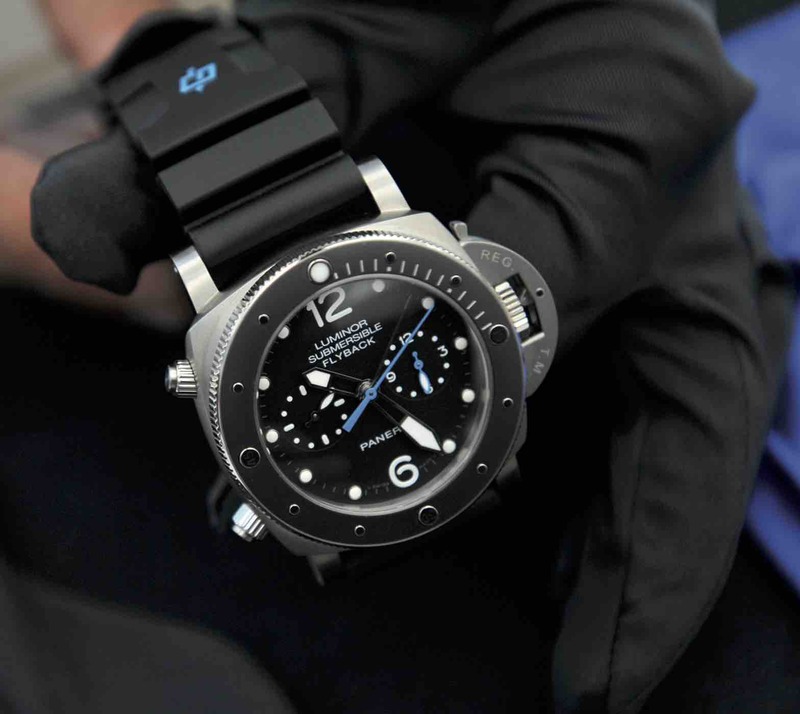 After three years of work, Panerai launched it at the sailing section of the Italian Navy in La Spezia. Panerai has also sponsored one of the biggest events in the world of classic sailing over the past ten years, the Panerai Classic Yachts Challenge. 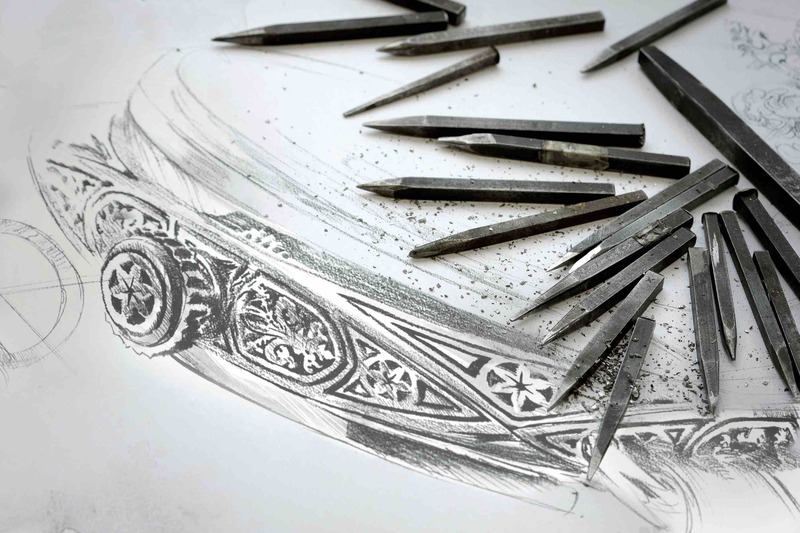 At the same time as being a brand that offers handmade watches which rely on sturdy craftsmanship, Panerai has also developed an affinity with the art world and is increasingly incorporating artwork association into its brand strategy. Some of Panerai’s most noticeable collaborations include the India Art Fair, with which it has partnered for seven years, as well as the Beirut Art Fair, which it will participate in for the second time in September 2015. For some, seeing only variations of a model that is decades old might seem like a flaw. But for those looking for a timepiece brand that is instantly recognizable by like-minded watch connoisseurs, the value of which will probably appreciate with time, a Panerai is a watch worth considering adding to one’s collection.